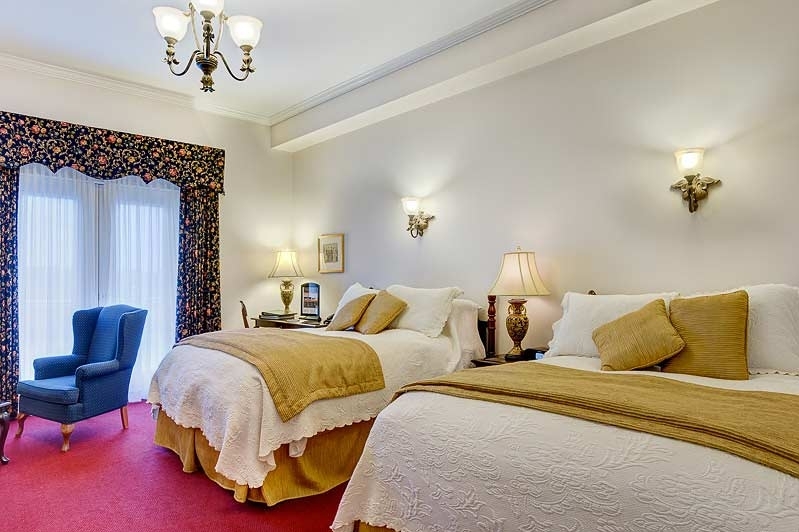 Premium Rooms offer King, Queen, or two Double Beds, a convenient work station, mini fridge, fireplace, and a large 3-piece bath with soaker tub. 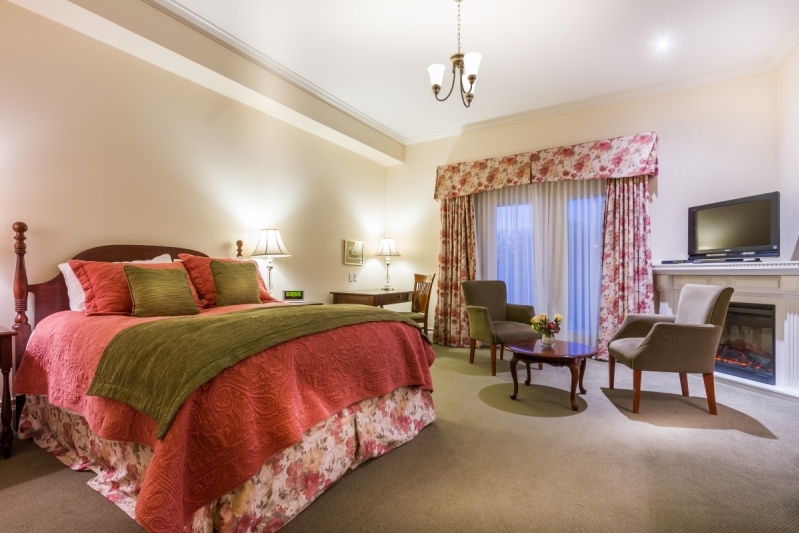 Available in both 1st and 2nd floor configurations, Premium Rooms provide a private balcony with either a view of the grounds or overlooking green space. 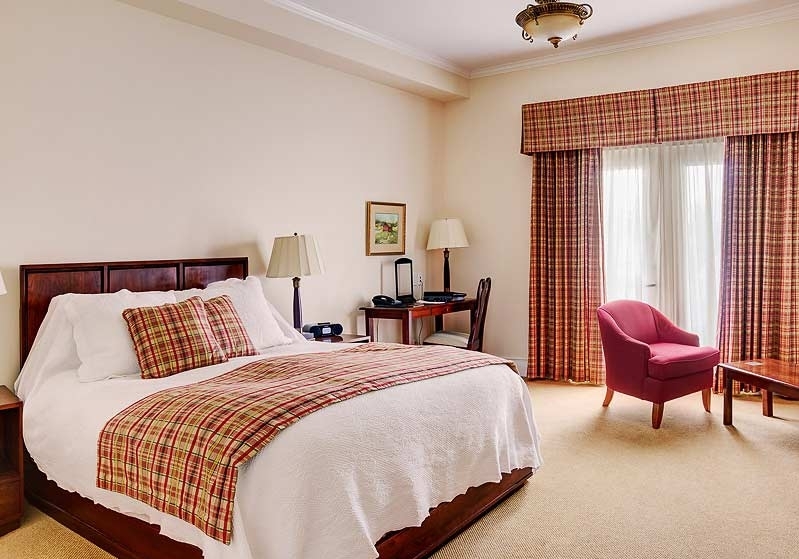 Perfect for couples on a romantic getaway or to simply pamper yourself while away on business.